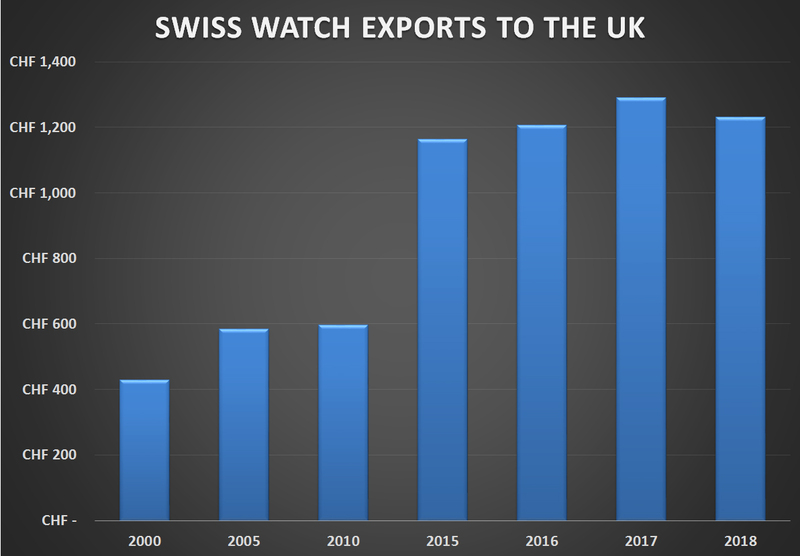 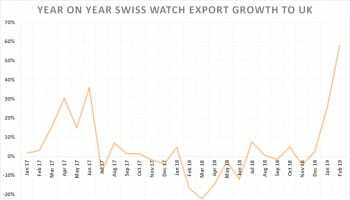 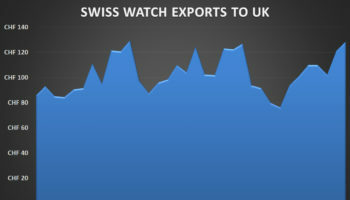 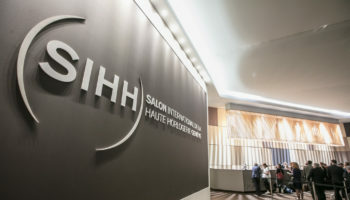 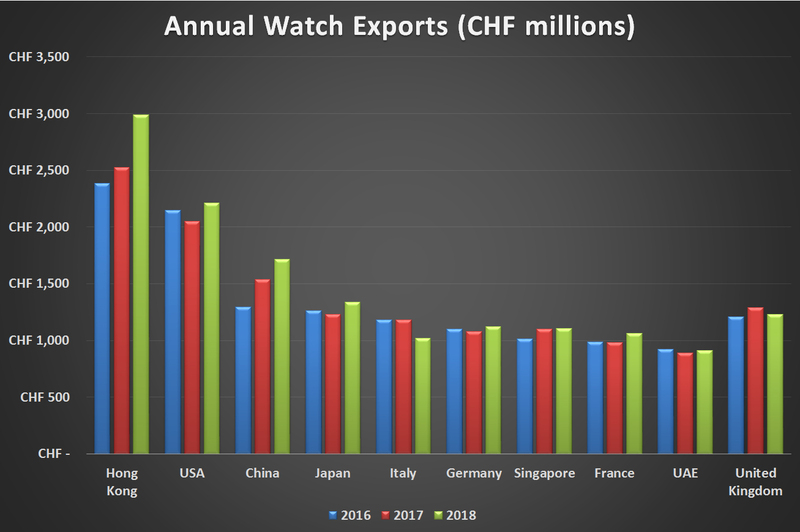 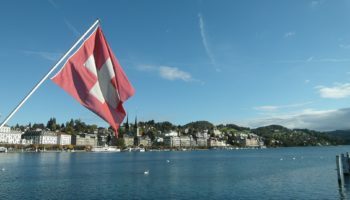 Swiss watchmakers exported products worth CHF 21.2 billion in 2018, the final figures from the Federation of the Swiss Watch Industry confirmed today. 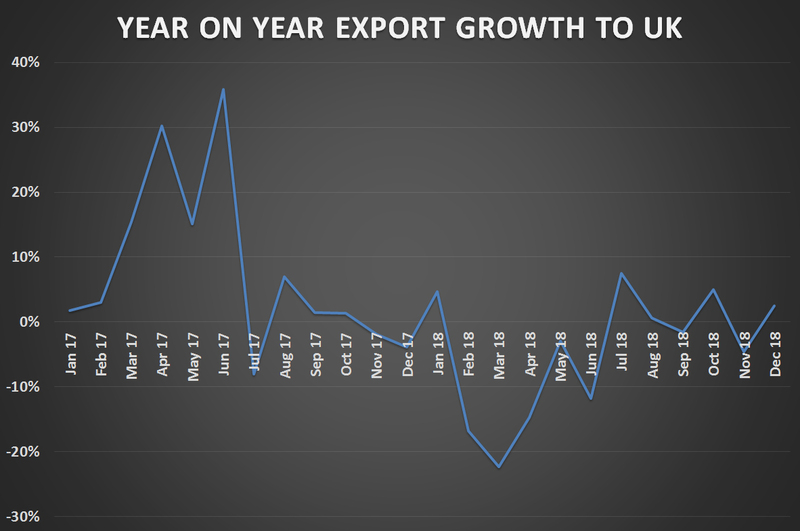 For an industry sometimes described as lurching from one crisis to another, it is worth noting that exports have more than doubled since 2010. 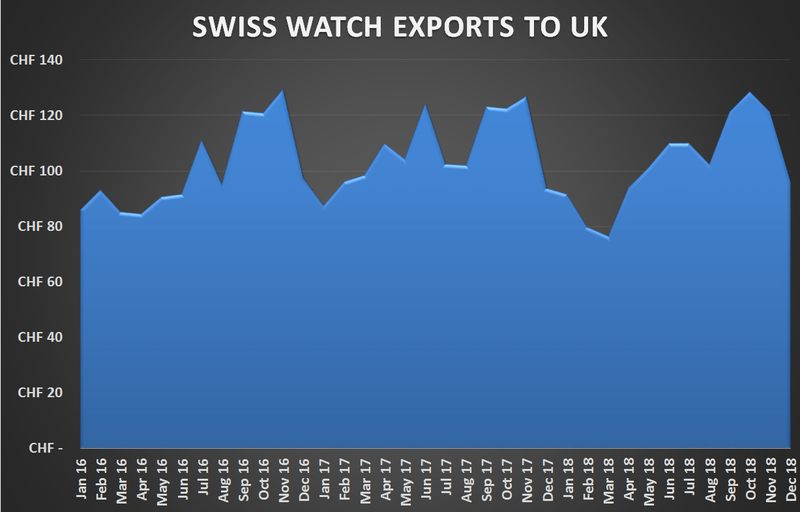 The UK ended 2018 with imports worth CHF 1.23 billion, a 4.4% drop from 2017. 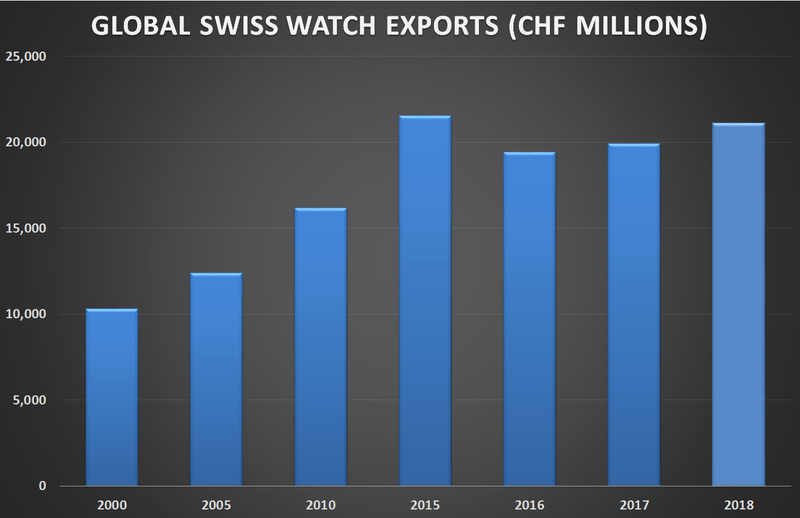 It was the largest market in Europe and the fifth largest in the world for Swiss watches, behind Hong Kong, USA, China and Japan.